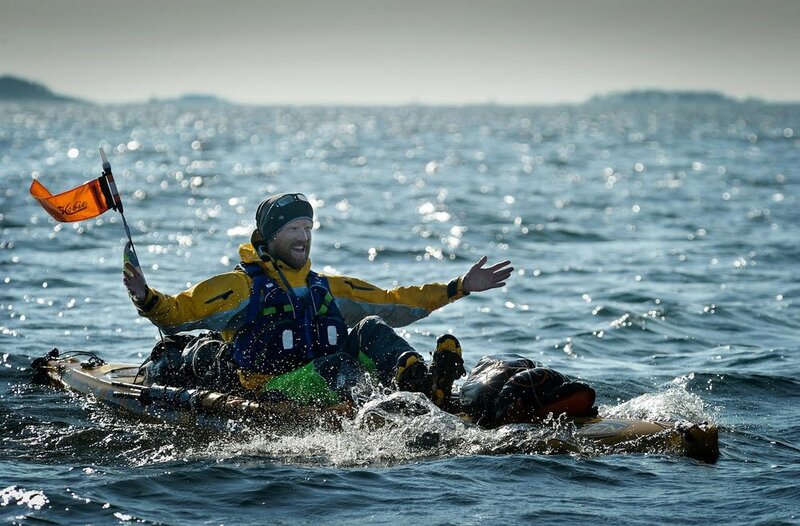 The first time I sat in a Hobie Mirage Kayak was next to a dock in Oslo, Norway, minutes before beginning this journey just 16 days after its inception. A wonderful trip followed, covering 49 days, the west Swedish coastline, the Sweden-splitting Gota Canal, an open water dash across the Baltic and a glorious island-hopping finale into Helsinki, Finland. For a first-time visitor to Scandinavia, this was a journey full of natural riches, using a form of transport so deliciously simple and enjoyable.